“By insuring the fossil fuel projects responsible for the increased intensity of wildfires, mudslides and flooding, insurance companies fuel the very disasters they are insuring homeowners against. 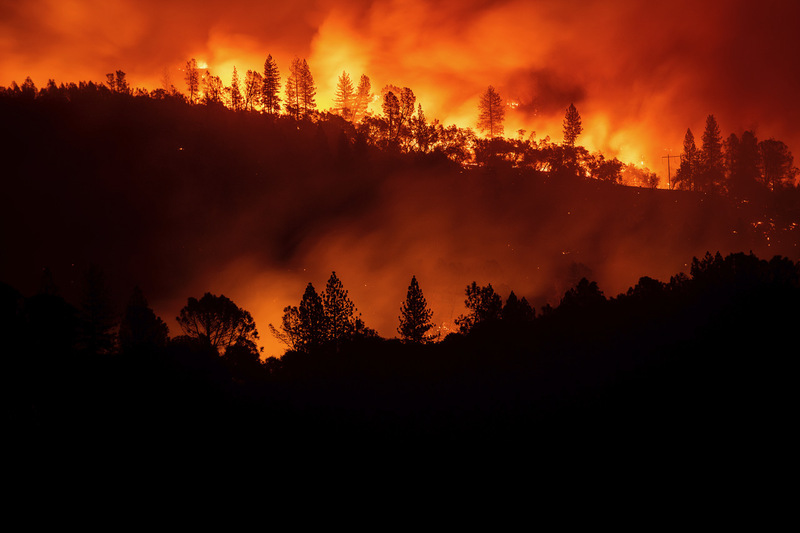 It’s outrageous that survivors of wildfires and other disasters have to fight with their insurance companies for coverage while insurers are paying out billions to the fossil fuel companies responsible,” said Carmen Balber, executive director of Consumer Watchdog, a signatory of the petition. "Insurance companies are supposed to be the last line of defense against calamitous weather events like hurricanes and fires. But by continuing to invest in fossil fuel companies and underwriting their operations the U.S. insurance industry appears to just blithely continue to throw fuel on the source of the problem. Unless they start taking decisive actions to ditch coal, oil and gas -- as many of Europe’s largest insurers and reinsurers have done -- U.S. insurers risk being flooded by increasing claims, litigation and public indignation,” said Annie Leonard, Executive Director, of Greenpeace, one of the petitioning organizations.